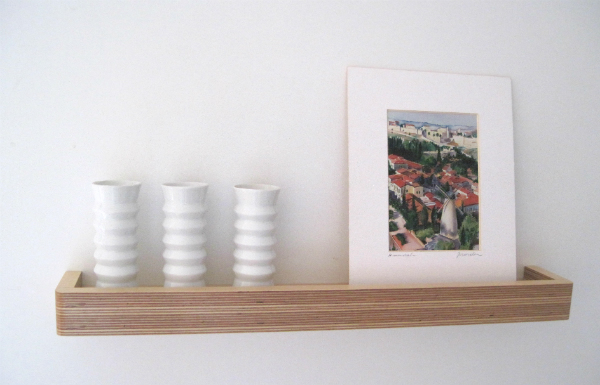 A Picture Ledge Floating Shelf is a great way to display artwork and decorative objects. You can quickly and easily change your display as often as you like, without having to think about knocking new nails into your wall each time. But that’s not the only way you can use a picture ledge. They have so many other useful purposes too. 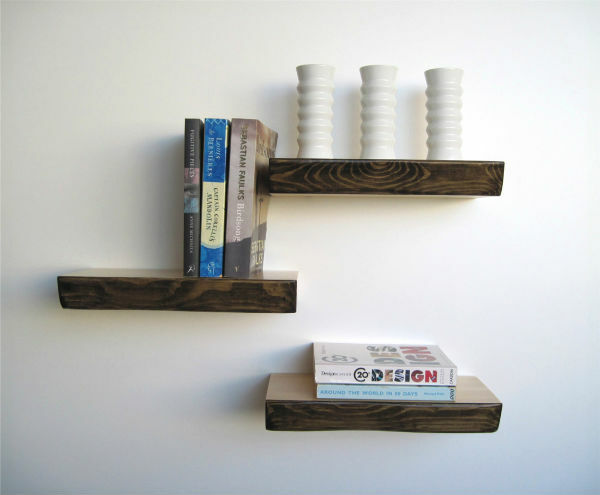 Here are seven other ways in which you can use this versatile floating shelf around your home. Do you want some extra storage space around your home? 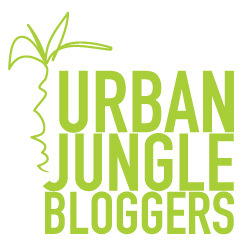 And would you like to bring the outside in by adding more greenery to your interior? If so, then the new Grass Floating Shelf will tick the boxes for you. 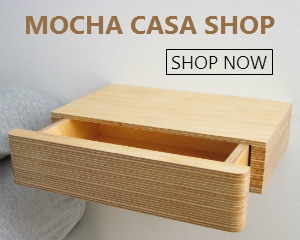 Just launched online in the Mocha Casa store, this versatile, organically shaped floating shelf will add some verdant green to your walls. 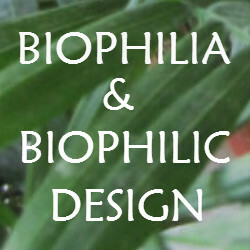 It’s a great way to add an element of biophilic design. But even more, it can be used to serve many different functions. 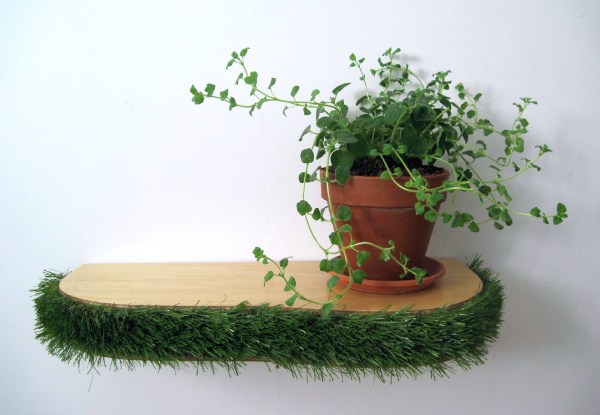 Here are five of the ways you could use Grass Floating Shelves in your home. First there was the Selfie. Now the latest trend to hit social media is the ‘Shelfie’. What is a shelfie? You may be asking. It is a picture taken of your artfully styled shelves. Or a selection of your books displayed on your bookshelf. The image is then shared on social media (Twitter, Instagram or Pinterest) with the hashtag #shelfie.